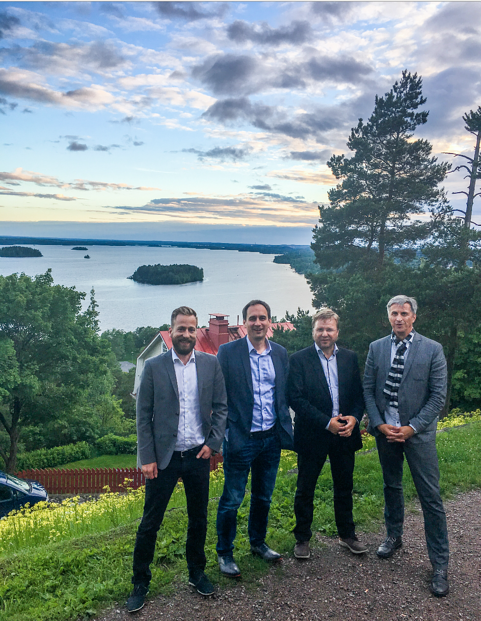 Few weeks back we were happy to receive three different visits from our distributors to our headquarters in Helsinki. 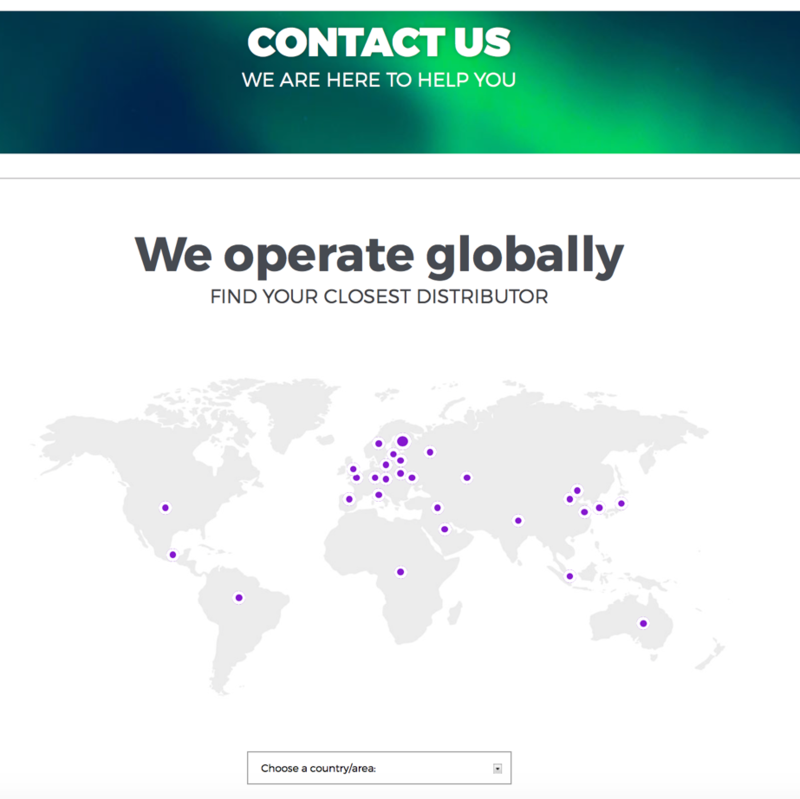 Close collaboration is important, and therefore we were happy to notice that our distributors are dedicated and see the importance is personal contact and face-to-face training since they were able to find time from their busy schedules to come and visit us. 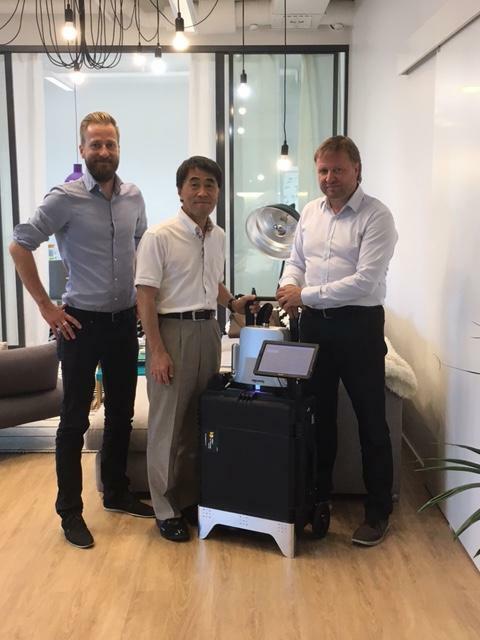 We received three different visits: from Rottler und Rüdiger und Partner GmbH which is our distributor for the DACH area, from Tecnovati Com srl, which is our distributor in Italy and from Correns Corporation, who represent us in Japan. 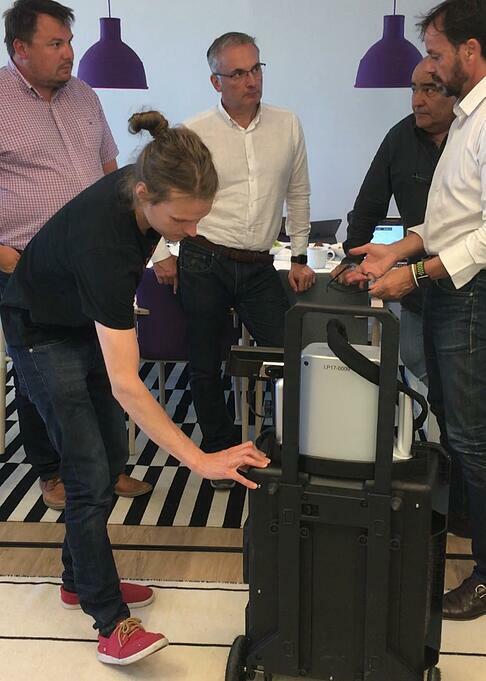 Each of the visit were designed to welcome the distributor to our office and our staff, give them a training for our devices including a hands-on session where they were able to opreate the devices by themselves. Finally, we wanted the distributors also to get familiar with the Finnish culture and visit Helsinki to enjoy some sightseeing and local cuisine. Mr. Mauro Pasqualetti and Mr. Fulvio Monaci.